My name is Dr. Adam Arnold and I’m the founder of Web Profit Maximizer. I have over 20 years experience starting and running highly successful health-related businesses. So what does a health practitioner know about marketing? In order to grow my businesses, I started learning about online marketing back in the year 2000. 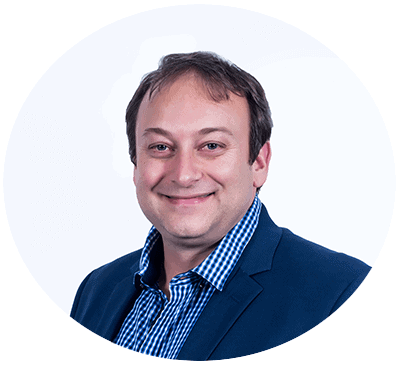 This learning process has grown to encompass over 17 years of studying, testing and successfully implementing the latest digital advertising techniques from some of the best mentors in the world. 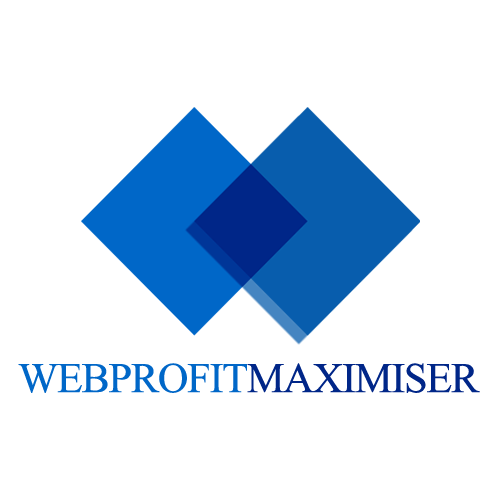 Today, Web Profit Maximizer is based in Sydney, Australia and has a global team of digital advertising specialists, all passionate about helping you achieve your goals and maximize your profits.